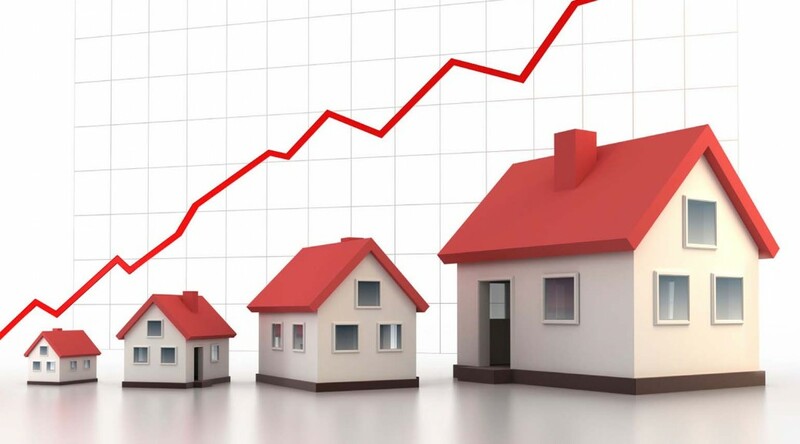 Torrance real estate recorded another strong year. Sales were only restricted by very limited inventory. The low inventory of homes for sale in Torrance last year resulted in record prices for home sellers. Average home price was up 10 percent when compared to previous year. Total of 862 single family homes sold in Torrance in 2017 vs. 876 in 2016. Average sale price was $816,792 compared with $741,326 previous year, which translates to the 10% price increase. Lowest sold house prices was $310,000, highest $2.41M. It shows the complexity and wide offerings of Torrance real estate, where you can find a small starter home for around $300,000 or buy a dream home in Hollywood Riviera for $1m and up. Today, we have 78 homes listed for sale in Torrance CA; I'm sure the inventory will improve after the holidays slump.